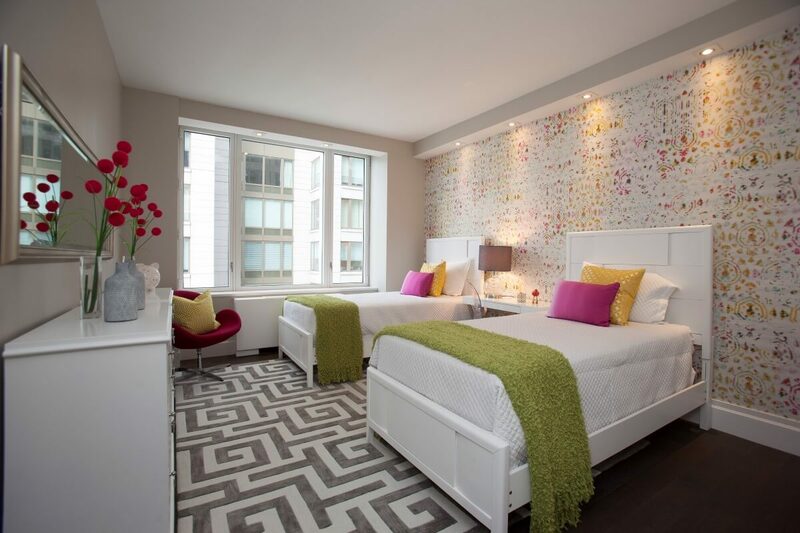 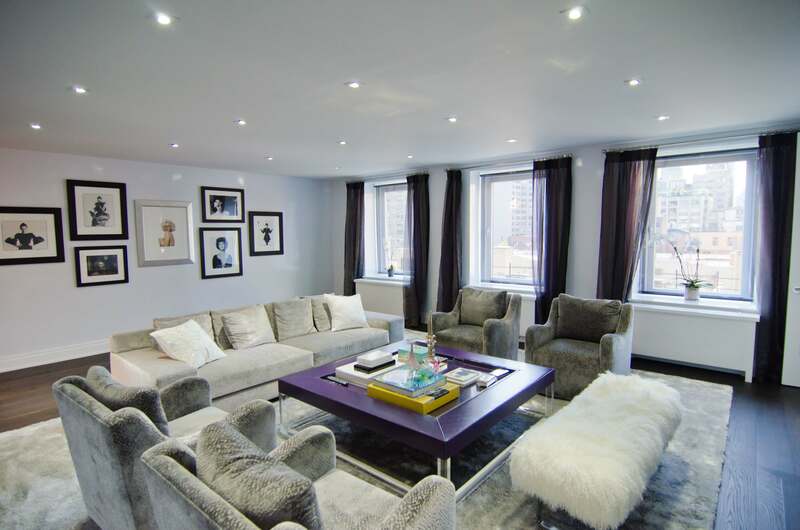 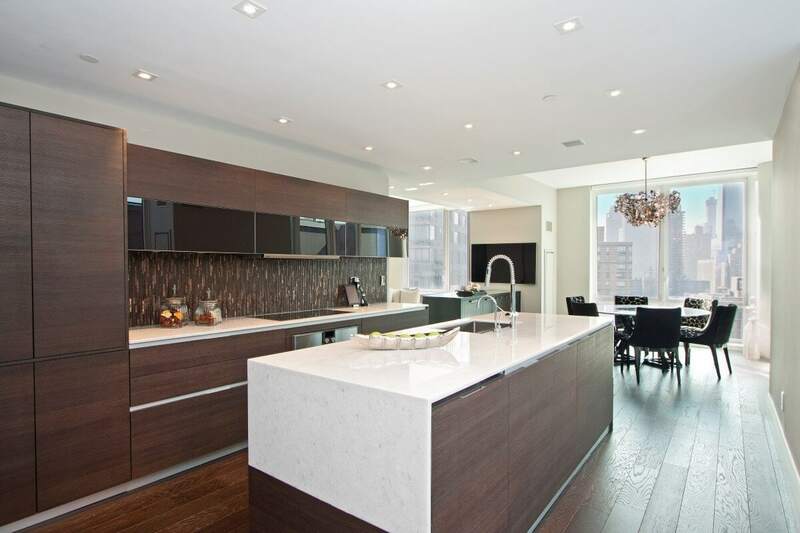 This project showcases a condominium renovation for our client’s private residence in NYC. 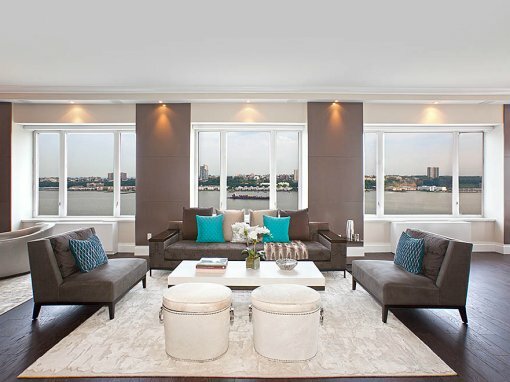 This exquisite 5-bedroom/5-bath residence boasts grand scale proportions and panoramic views of the Hudson River. 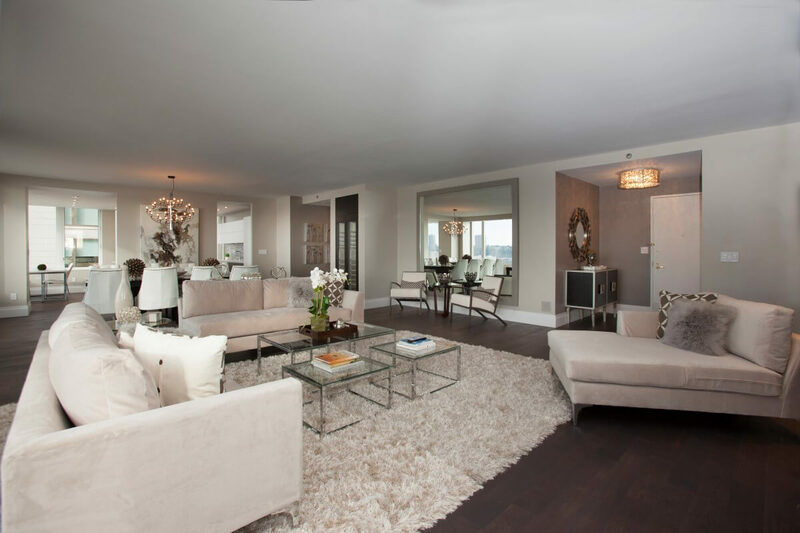 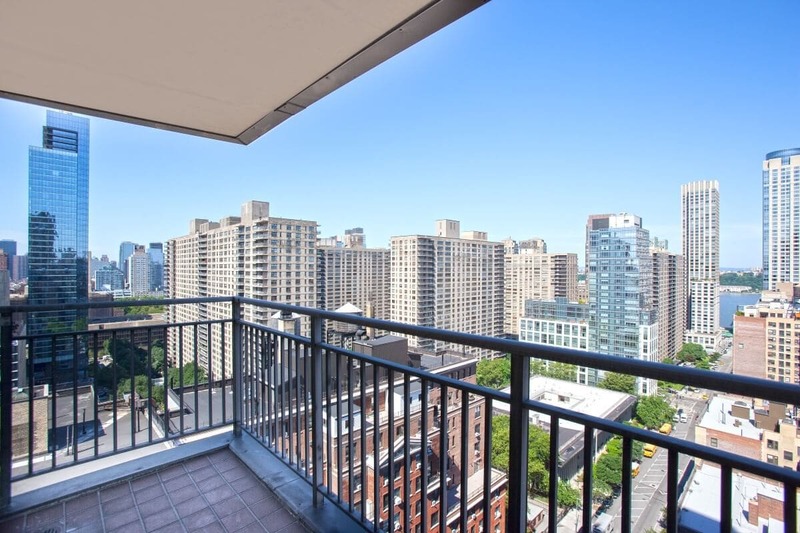 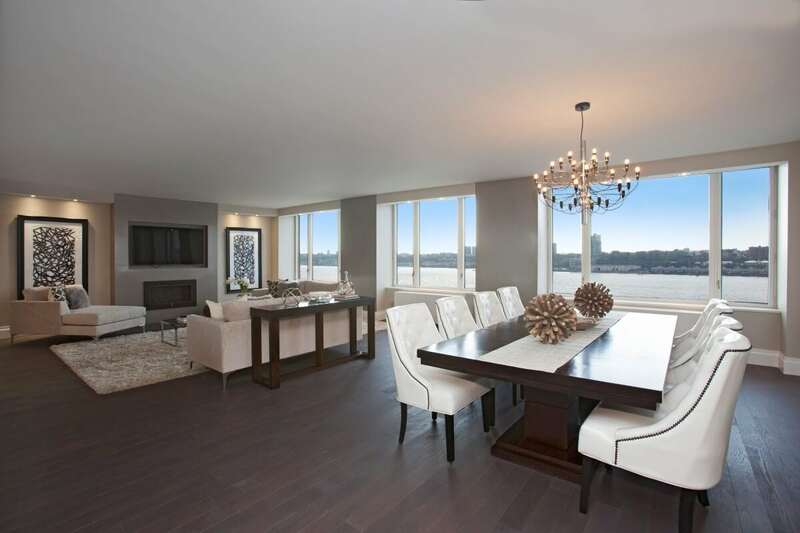 Upon entering the entry gallery of the fully renovated 3,200sf unit, you will be greeted by an enormous entertainment space with a breathtaking backdrop of river views all the way to the George Washington Bridge. 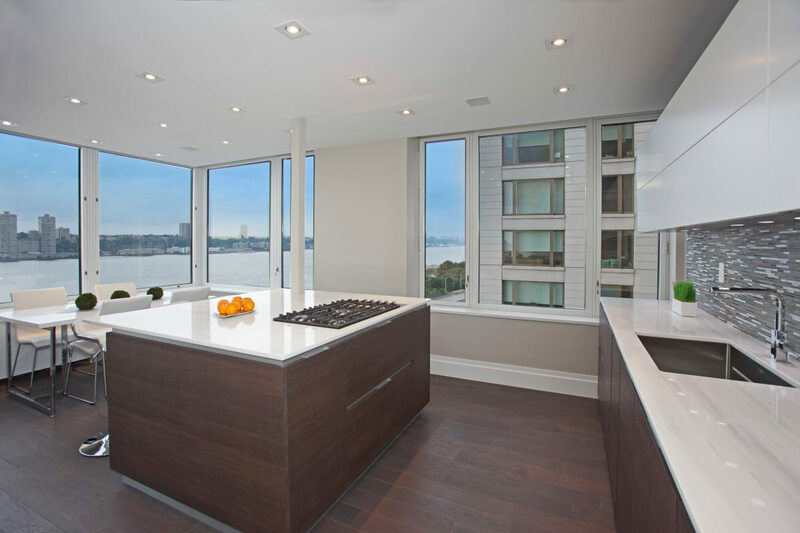 This grand space was designed with a NYC approved ventless fireplace and 70 bottle capacity Gaggenau wine storage which flows into the great room. 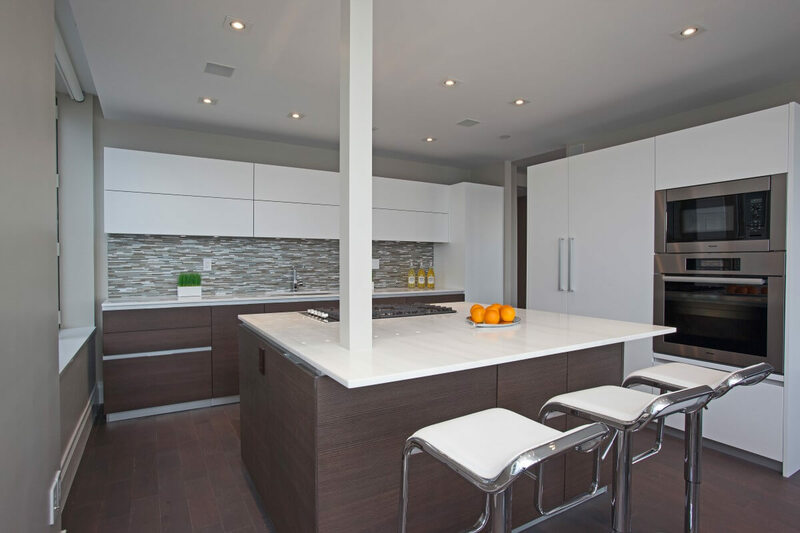 Floors are constructed with beautiful but durable wide 5″ Barrel Brown Stone Grey wood.